Think being a banker is just all about endless, soulless number crunching, all in the name of profits? Well, think again, according to Team DBS. While the core of the job still revolves around numbers, it doesn't mean that you can't do good too through your work, and latest DBS campaign aims to disprove the stereotypical notion of soulless, boring bankers. 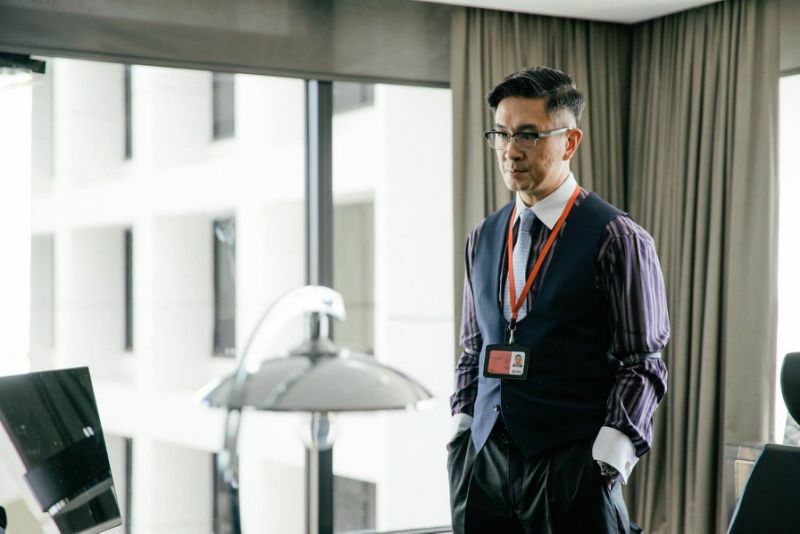 Packaged in a short video series, DBS Sparks aims to showcase the other side of the banking industry, one that is filled with hard work and passion. Viewers are able to see the the story that don't often gets told, following the journey of a team as they navigate clients and challenges in the industry. Most of the stories depicted are inspired by true events, too. Sure, a series on bankers may seem a little exaggerated, but if TV can dramatize lawyers, police officers and doctors, why can't bankers right? But don't take my word for it. You can catch the series at the DBS Sparks Website and decide for yourself how the production fares. Of course, the DBS Sparks video series is not the only outreach by DBS. Just last week, on a Monday, me thinks, I had the opportunity to attend a panel discussion organized by DBS on Digital SMEs of the future, where the discussion focused on a category of entrepreneurship that do not often receive as much attention: social enterprises. For those of you who may not be familiar with the term, social enterprises are basically run like businesses, meant to be self-sustaining with a revenue stream, with the exception being that they're focused on serving the community through various means. Like charity organizations, if you may, but using a business model. There's a product for sale, and the company profits through that. It was quite an enlightening discussion, listening to social enterprises founders like David Pong, Gillian Tee and Neil D'Souza sharing their experiences in starting out a business focused on helping others. From providing education to supplying clean water to the underprivileged, social enterprises are focused on making the world a better place by helping those who need it the most, though it can be quite difficult maintaining a social enterprise since you know, most of us are not that kind when it comes to helping. So it is quite good to know that organizations like DBS are chipping in to help, through its DBS Foundation programme. Since its inception in 2012, more than 100 social enterprises have received funding through the programme, where every small step count towards making our world a better place to live in. 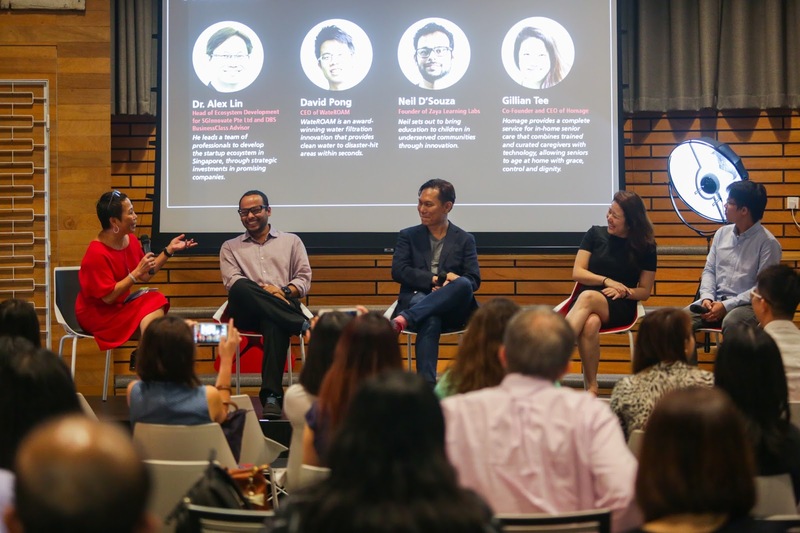 To get a better understanding of how social enterprises and banks can work together for the greater good, the latest installment to the DBS Sparks video series aims to do just that. Premiering on March 17, Episode 7 of DBS Sparks depicts the story of how a social enterprise aims to bring education to low income communities. The episode takes inspiration from the real life story of Zaya Learning Labs, who also happened to be the grand prize winner for DBS-NUS Social Venture Challenge Asia. You can view the trailer at YouTube and do let me know what you think of the series!